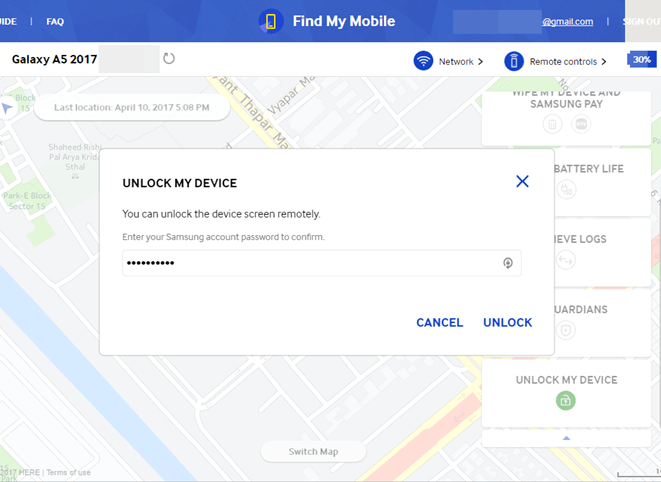 Unlock your phone with Samsung’s Find My Mobile, factory reset your phone in Recovery mode and the Lock Screen Removal Toolkit. In accordance with your specific cases and preference, choose one to break the lock screen. 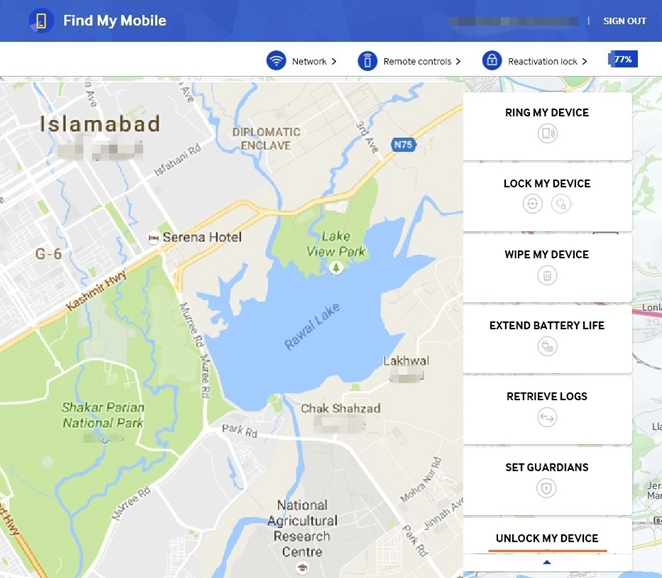 If you have previously created a Samsung account and associated the Samsung account on your phone, the “Remote control” option on your Samsung Galaxy would be turned on by default, you can unlock your Samsung Galaxy through Samsung’s Find My Mobile. 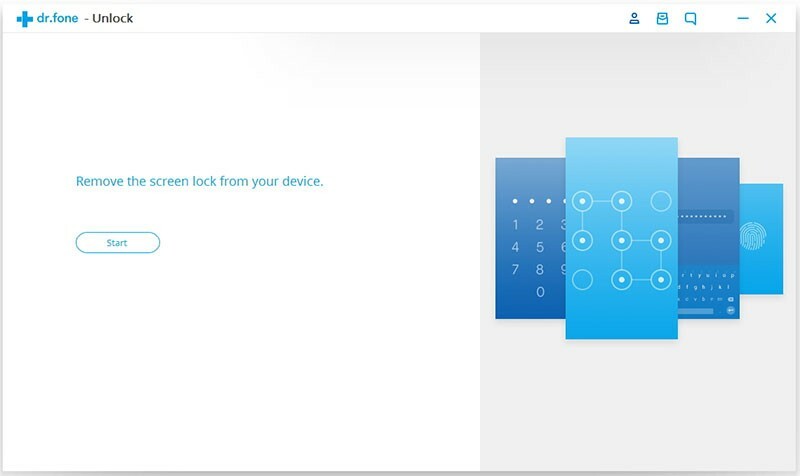 Note: Check if you have enabled the “Remote control” option on your Samsung Galaxy before your phone was locked. This option is in Settings > Lock screen and security > Find My Mobile > Remote control. 1. Visit Samsung Find My Mobile from the browser and click SIGN IN. 2. 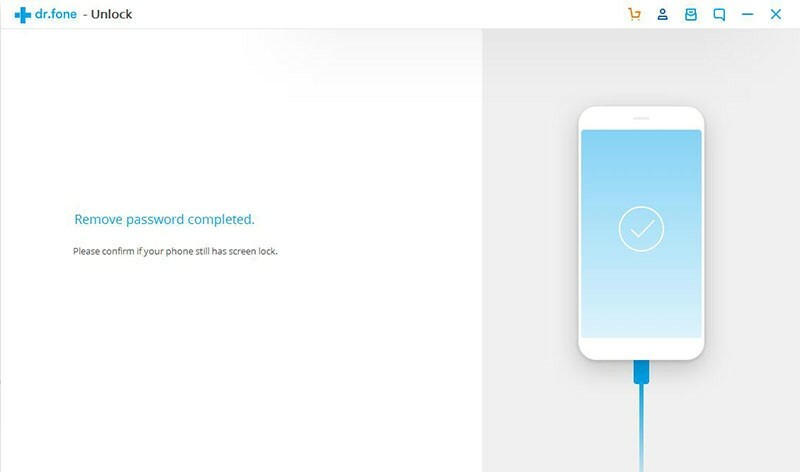 Login your Samsung account. 4. Enter the password again then click “UNLOCK” and your Galaxy will be unlocked for you to access as you can see the icon of the lock turn green. If you haven’t logged in your Samsung account or enabled the remote control option on your Galaxy, the method 1 is useless. 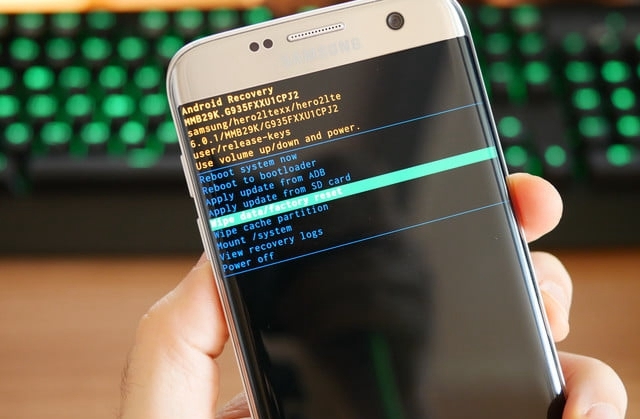 Factory reset is also a free way to unlock Galaxy. However, this free method will wipe out all the existing photos, messages, notes, contacts, videos etc. on your phone. 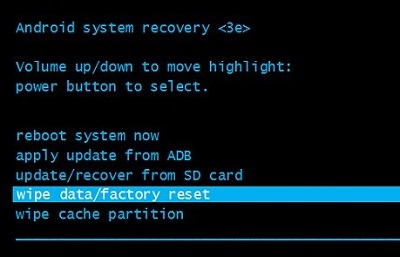 You are not comparatively suggested to factory reset unless you have backed up your data previously. 2. Press and hold the Power button + Volume Down button + Home/Bixby button at the same time for a few seconds. Your phone will show up software update screen. Just 3o seconds later it will show up another screen with big “!”. 3. 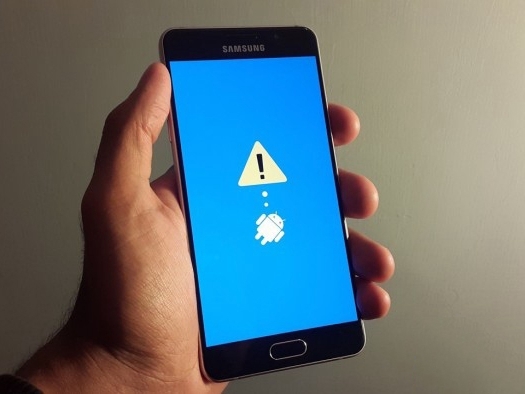 After about 1 minute your Samsung Galaxy will be in recovery mode. 4. Use volume buttons to move to the option “Wipe Data / Factory Reset”. Press the power button to select it. 5. Once the process is complete, select “Reboot System”. 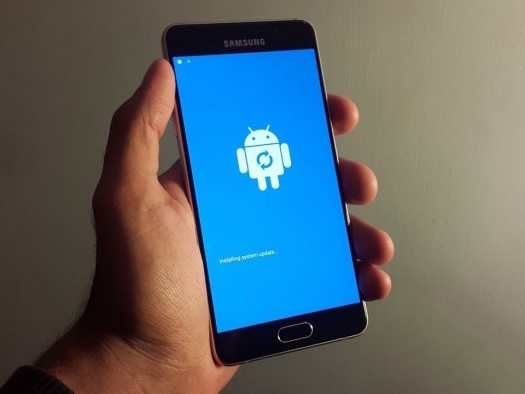 As you will be upset by the data loss caused by factory reset, you need an alternative that strongly protects your files and quickly unlock your Samsung Galaxy. Now, the Android Lock Screen Removal toolkit can efficiently remove the pattern/password lock screen without data losing. The most important thing is that you won’t lose any data of your phone when unlocking the screen. Before the next steps you should first go to the website to download the toolkit. 1. Install and run the toolkit. Select the feature “Lock Screen Removal” from the main window. 2. Click on the button “Start” and connect your Galaxy to computer via USB cable. 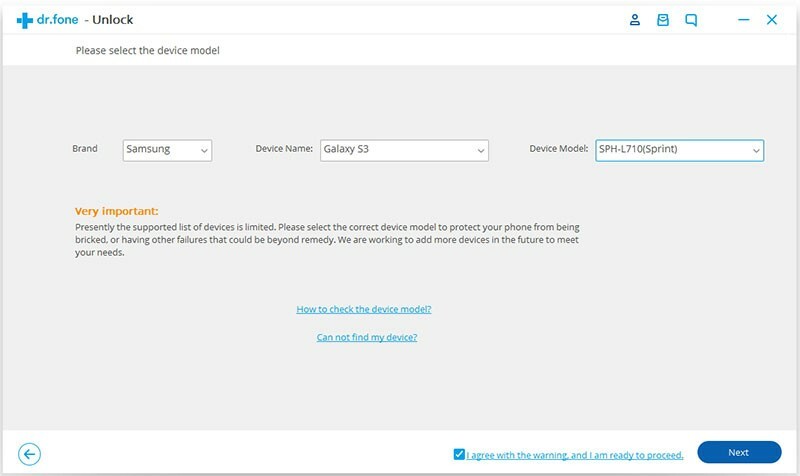 Now you should select your device model. By clicking the drop-down box you can see the models options. Once you have reconfirmed the information, click button Next. 3. 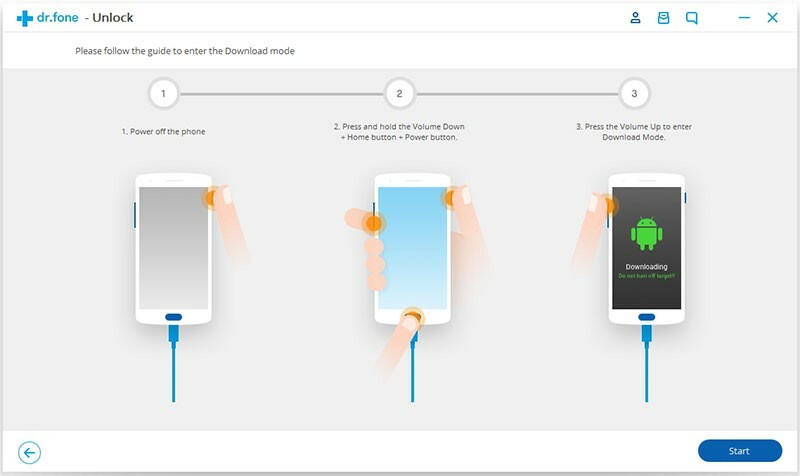 The next step is entering download mode on your phone for downloading the recovery package for your phone. Press and hold Volume Down + Home button + Power button at the same time until the warning screen appears after several seconds. Press the Volume Up button to enter the Download Mode. 4. Wait for the software detects your device, next click on Remove button to start removing the lock screen. Few This process will take a few minutes. Once the software removed the lock screen successfully your phone will restart in normal mode without any lock screen. 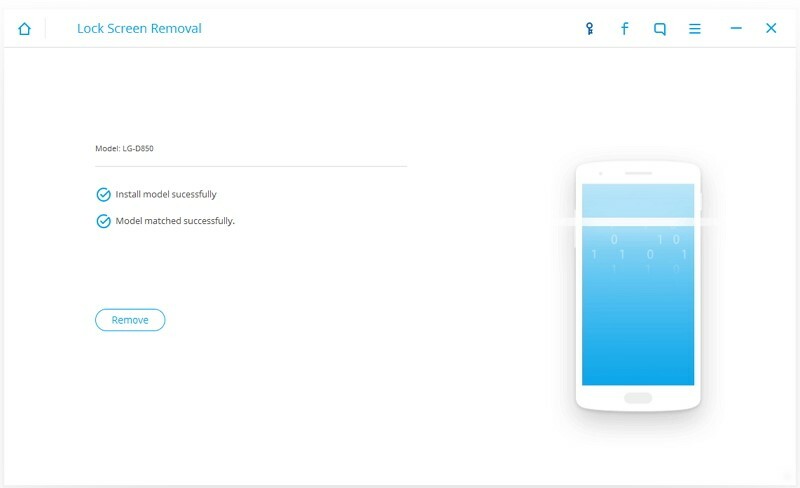 If you can’t go through the Samsung’s Find My Mobile, and don’t want to lose any data, choose the Lock Screen Removal tool. Even though it costs some fees, the outcome can be much satisfying.